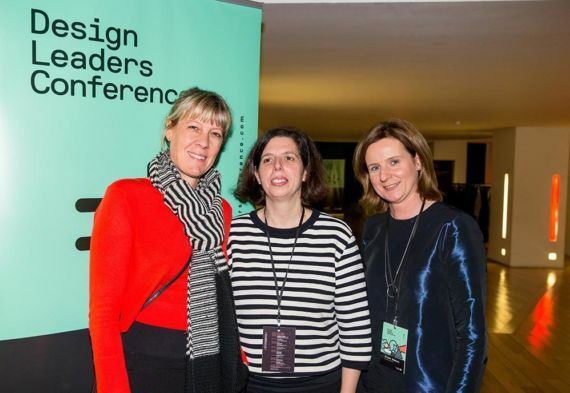 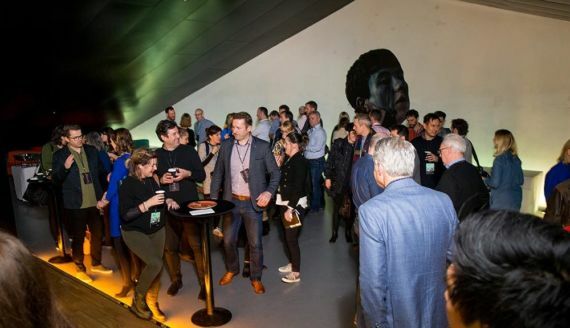 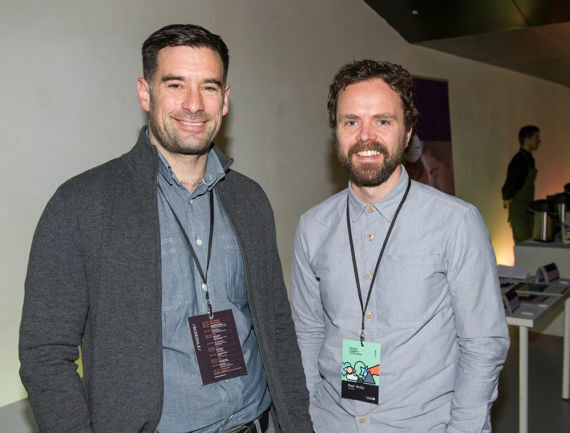 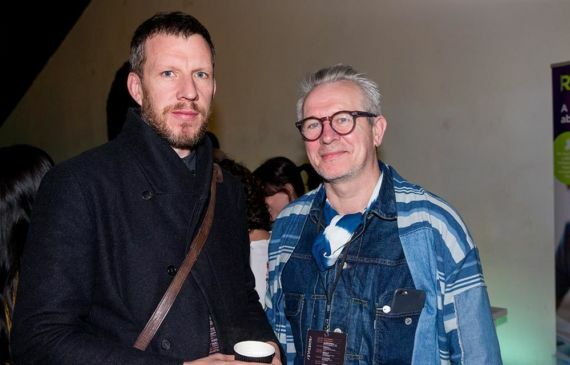 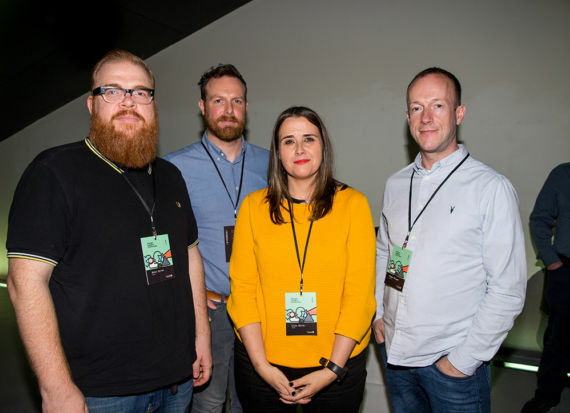 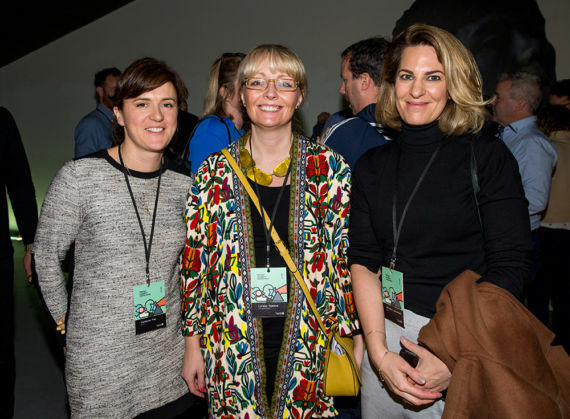 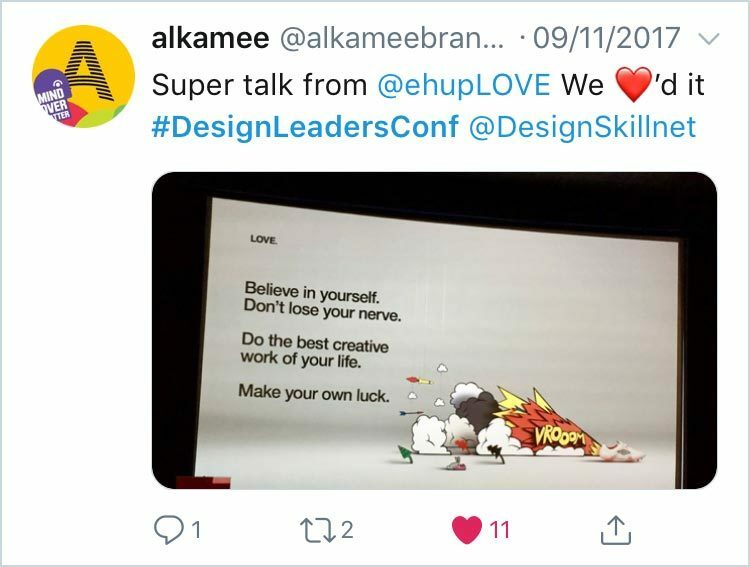 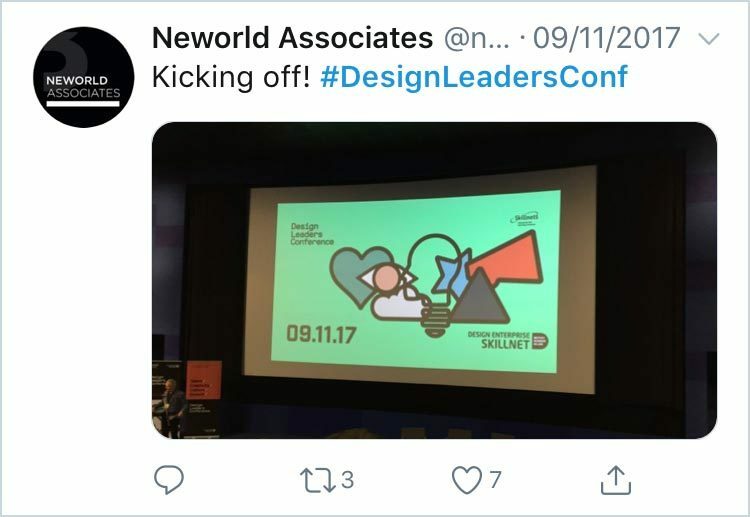 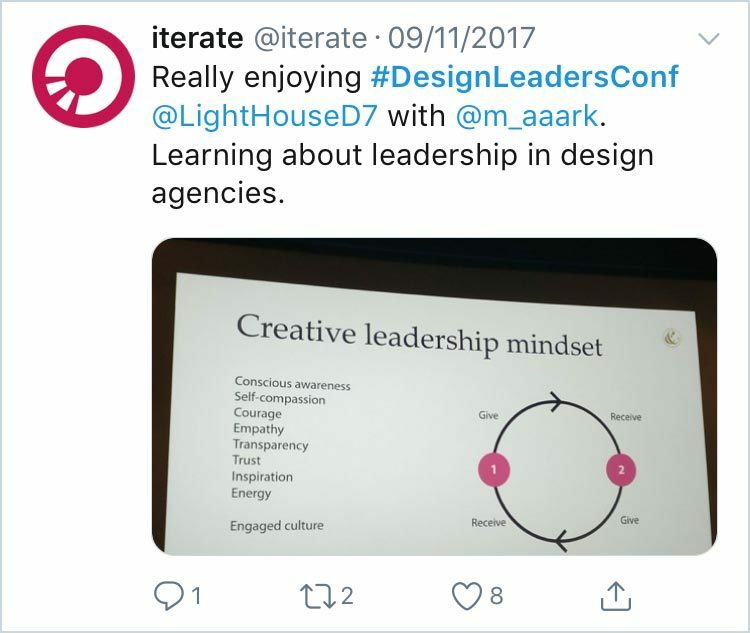 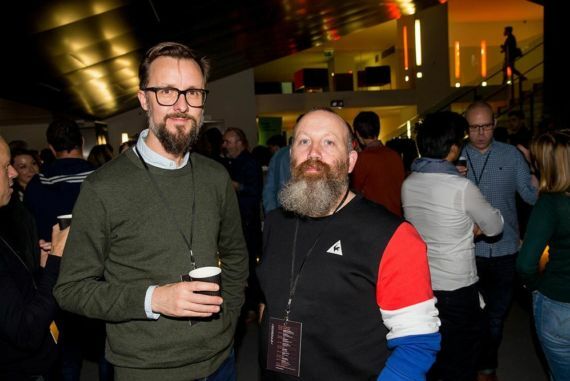 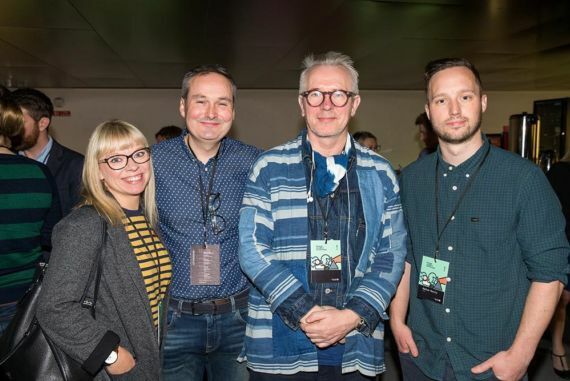 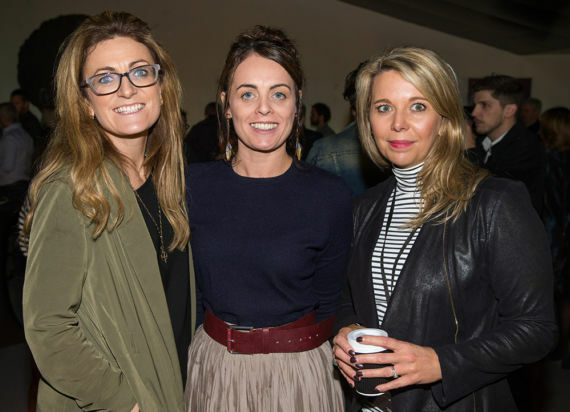 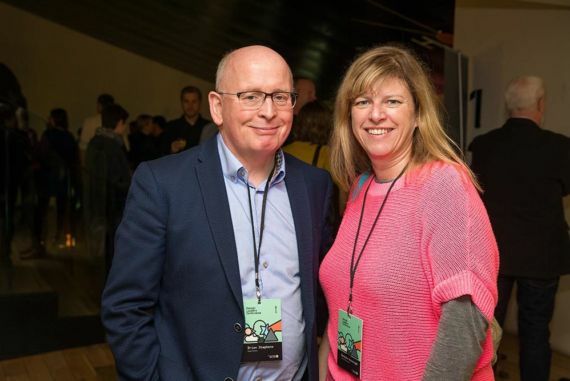 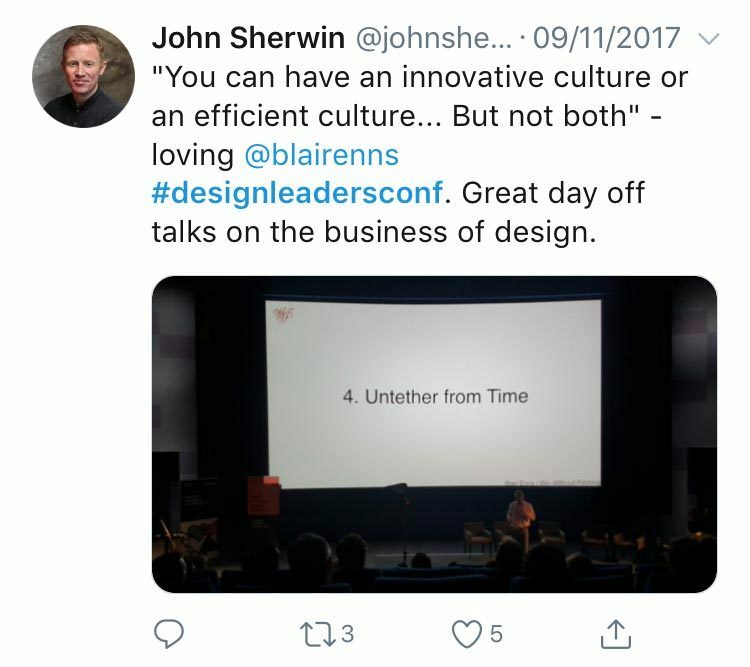 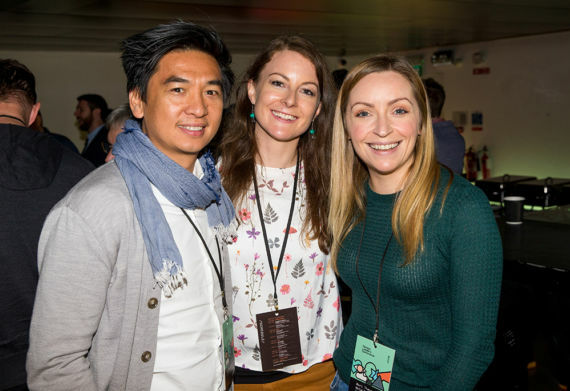 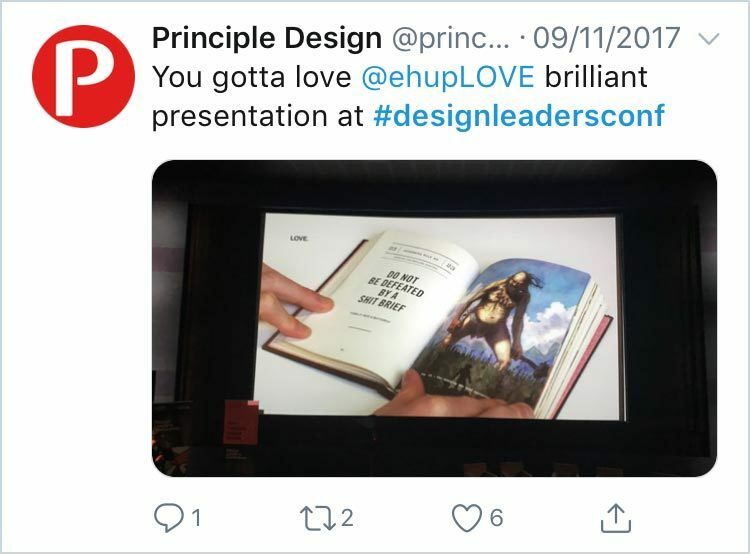 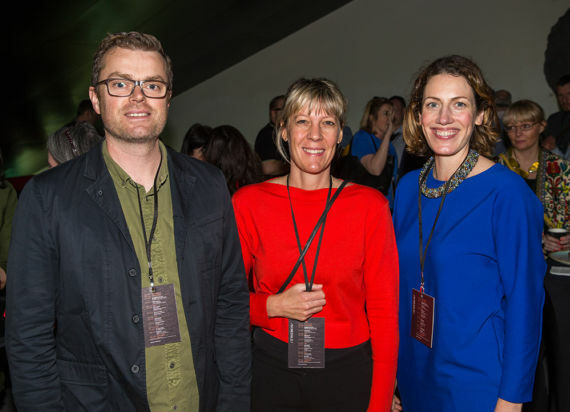 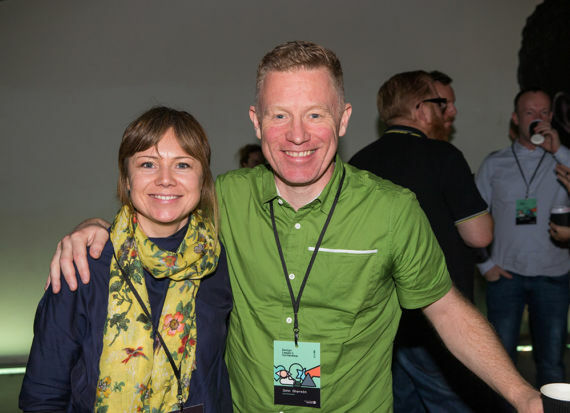 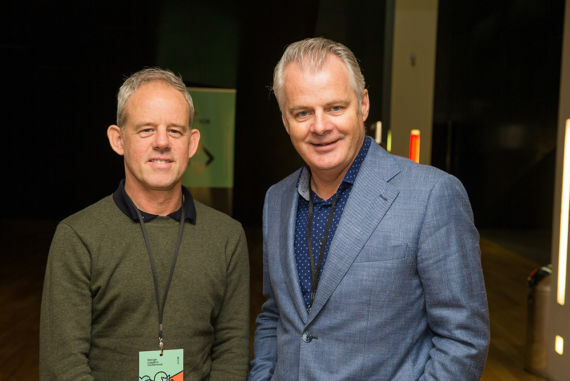 Want to know what Design Leaders Conference is like? 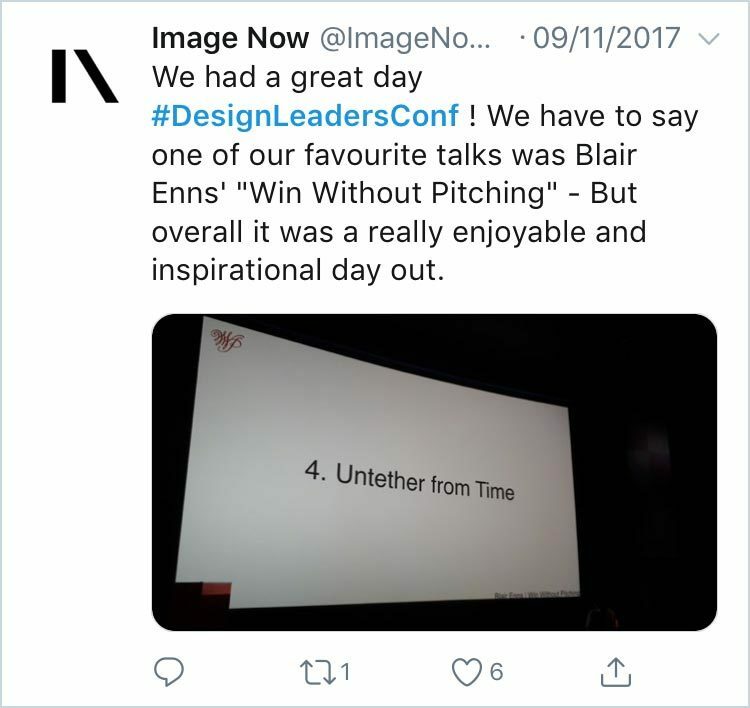 Take a look at the photos from last year's conference and see what our previous attendees had to say. 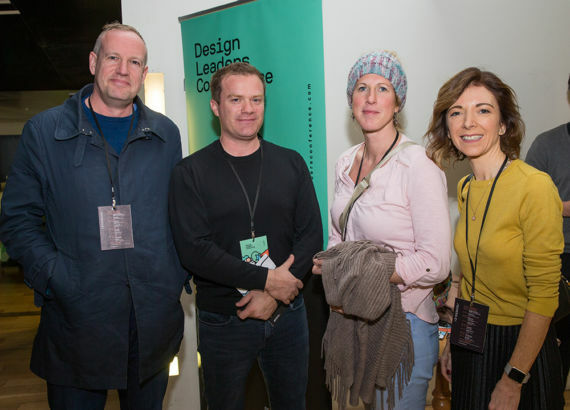 Design Leaders Conference is focused on the business of running a design studio, and leading a design team. 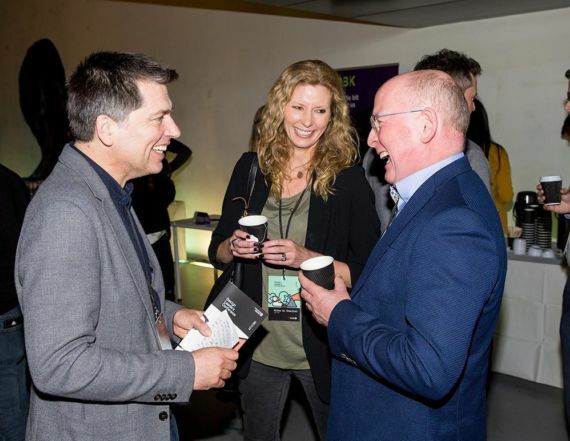 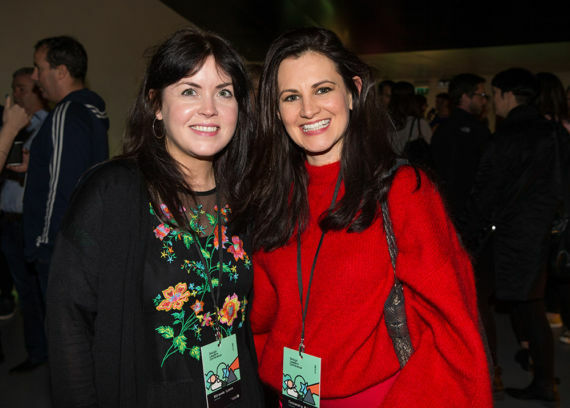 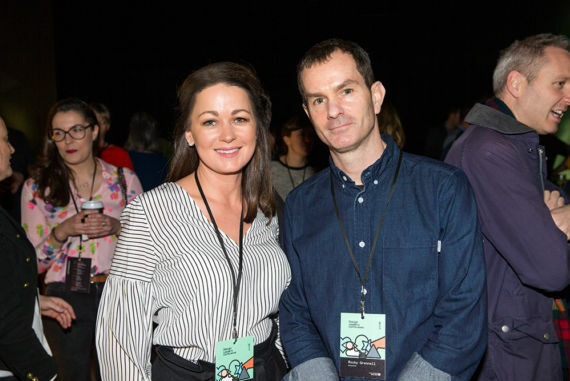 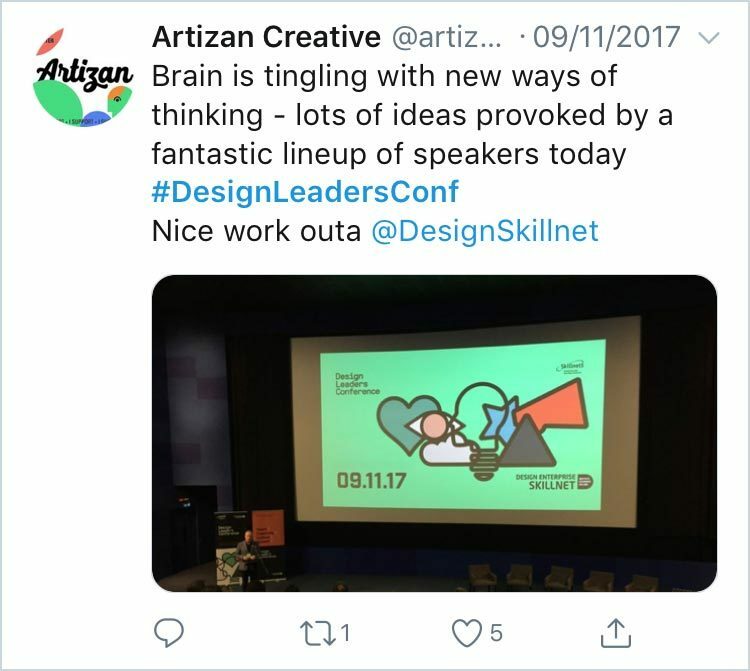 Aimed at both creative directors and design business owners and managers, you will come away re-invigorated and inspired, with actionable insights to bring back to your studio. 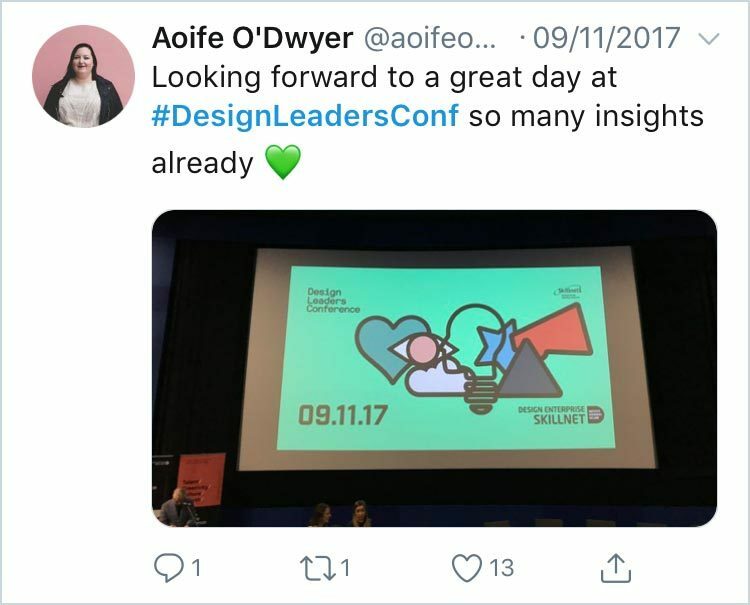 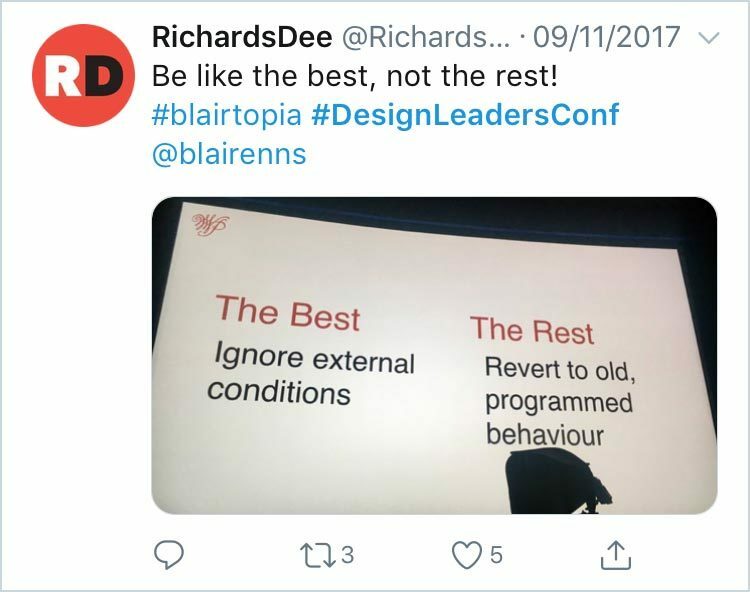 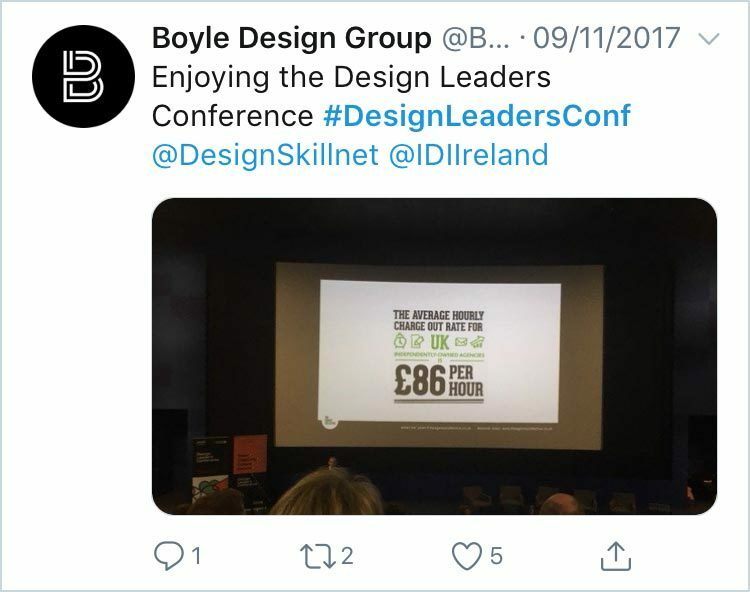 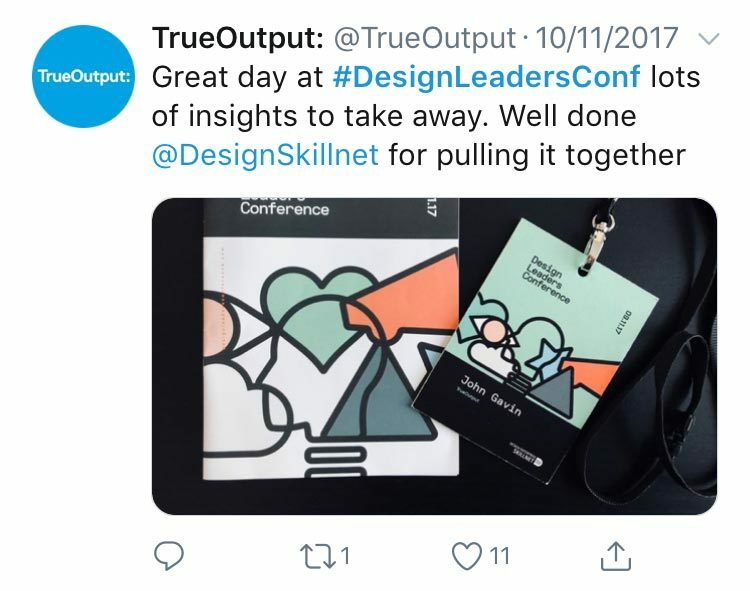 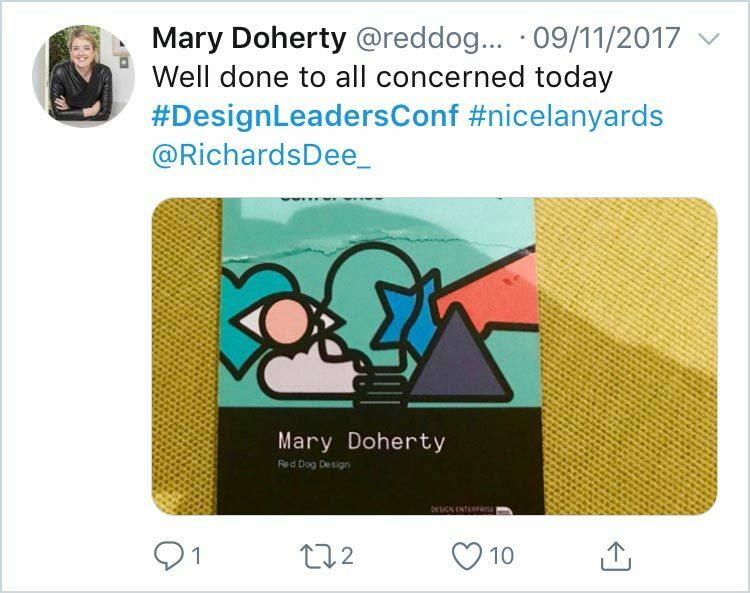 Design Leaders Conference 2018 from Design Enterprise Skillnet on Vimeo.